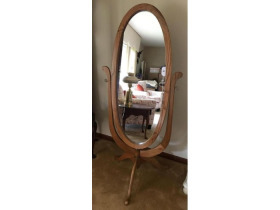 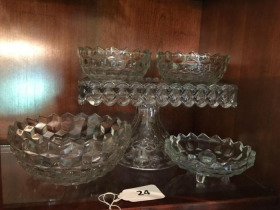 Furniture, Glassware, Home Decor, & Misc.  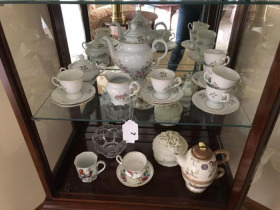 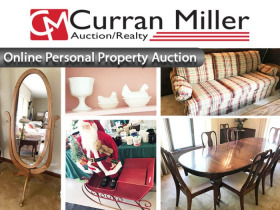 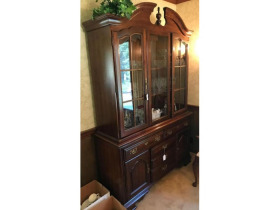 | Curran Miller Auction/Realty, Inc.
Furniture, Glassware, Home Decor, & Misc. 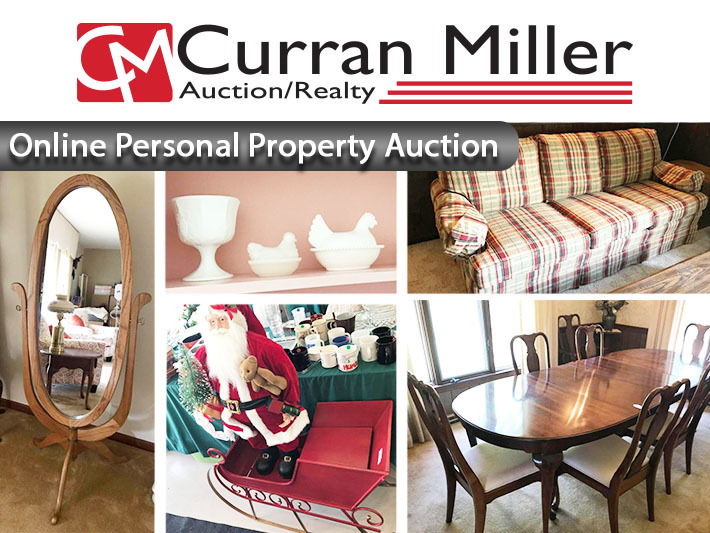 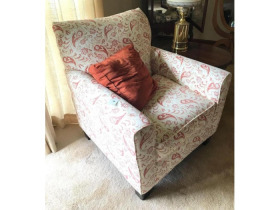 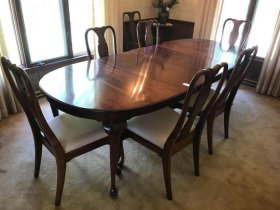 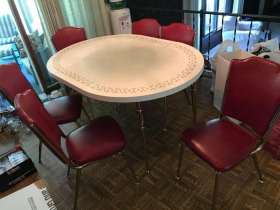 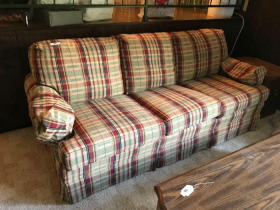 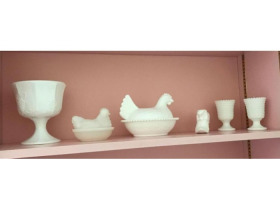 This Online Only Auction Features: Furniture, Glassware, Home Decor, & Misc.